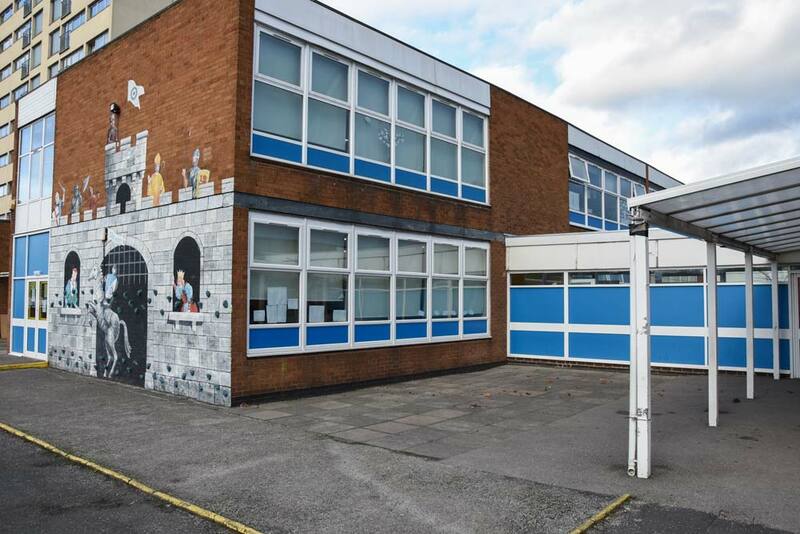 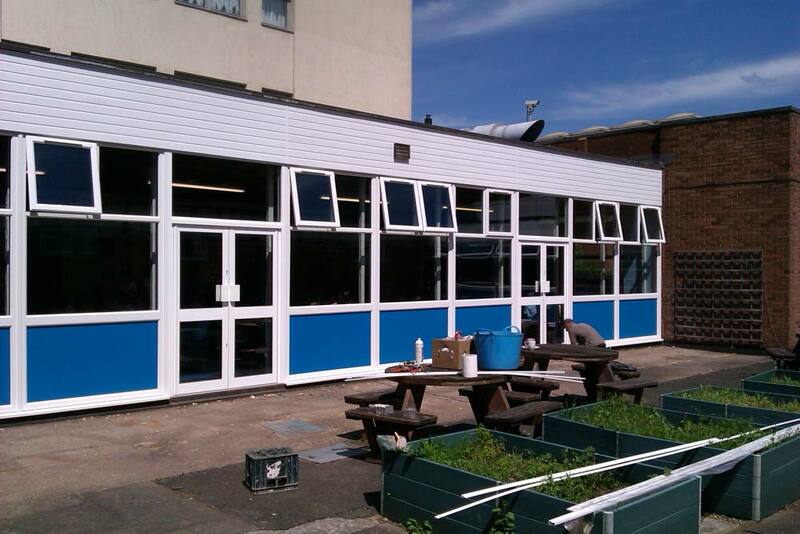 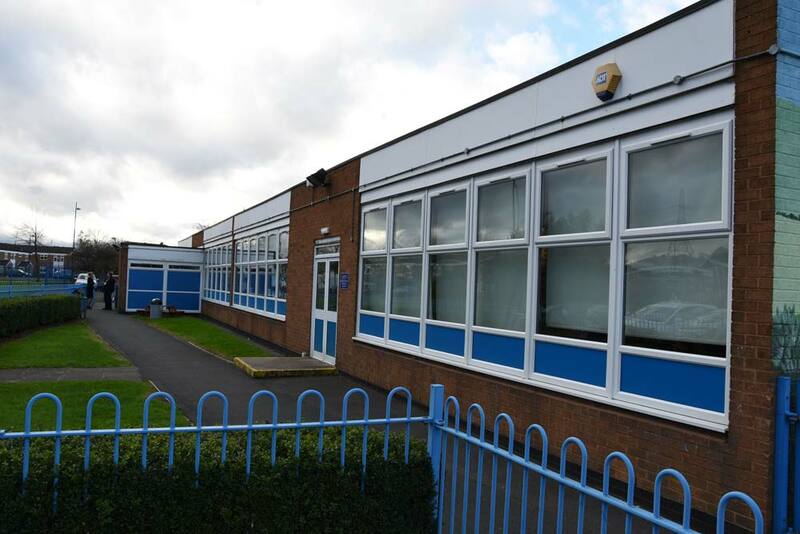 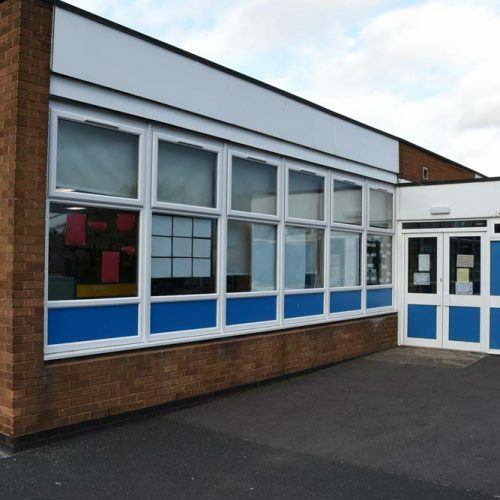 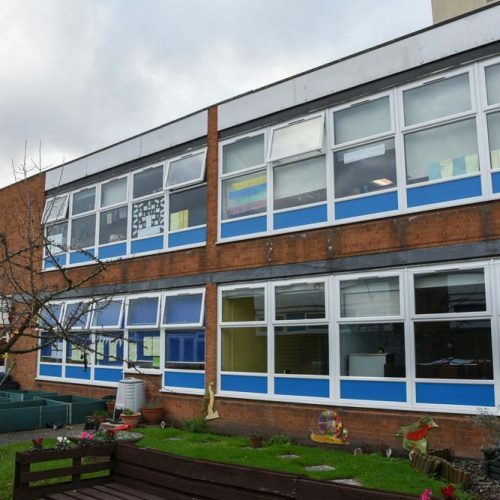 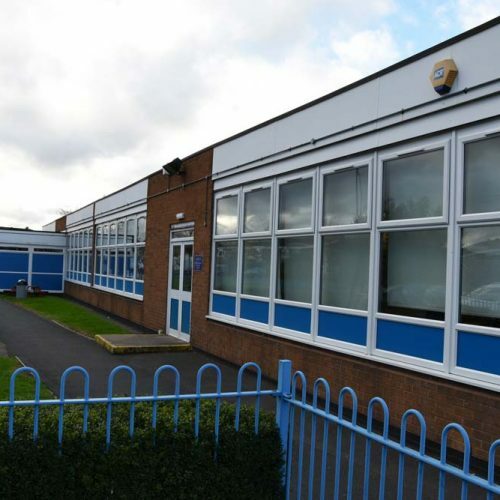 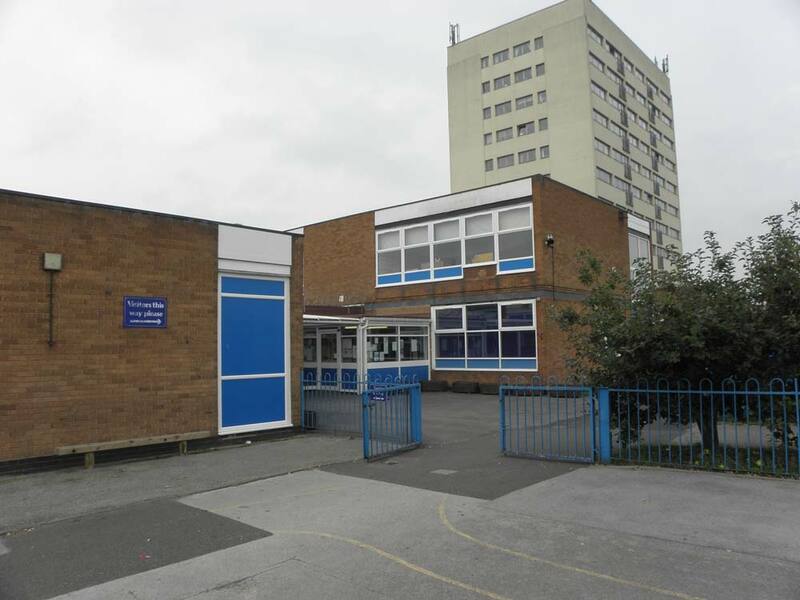 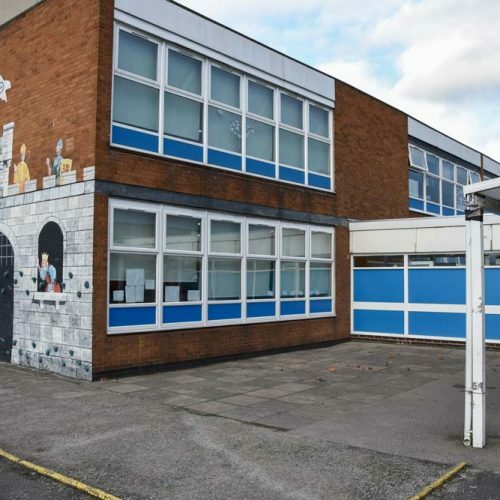 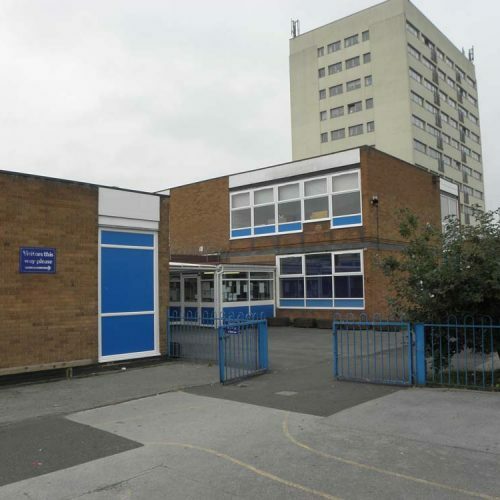 Shelforce were responsible for the design, manufacture and installation of windows, doors and fascia for Chivenor primary school. 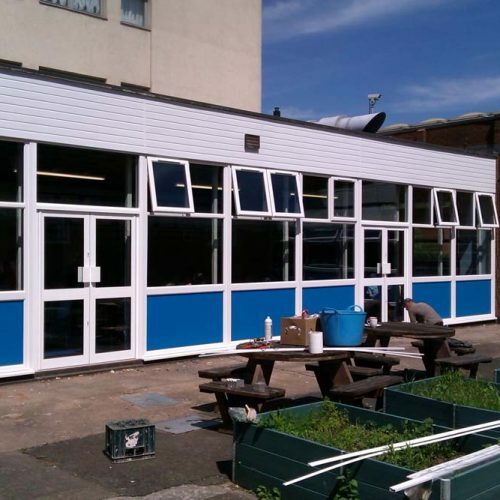 Shelforce managed the manufacture and installation program which was completed outside of term time during the summer break. 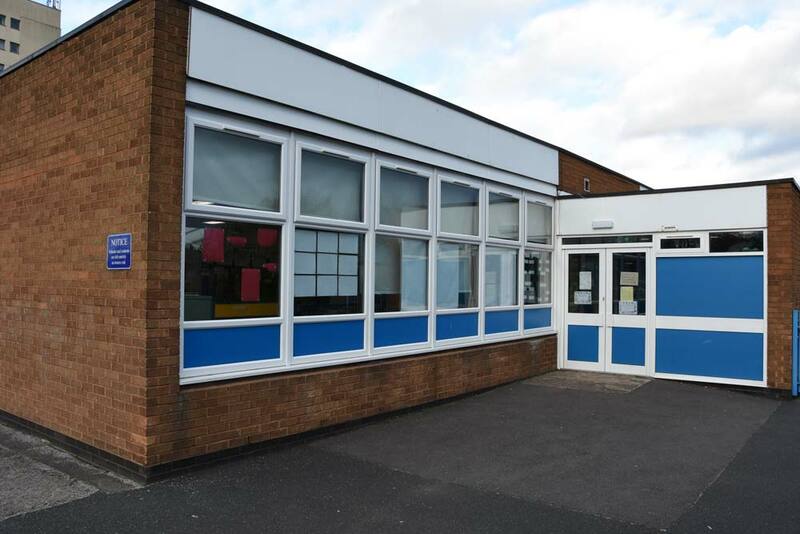 Working for Kendrick construction in association with Chivenor primary school, Shelforce have supplied windows and doors to provide a unique and highly efficient solution to meet the Clients requirements. 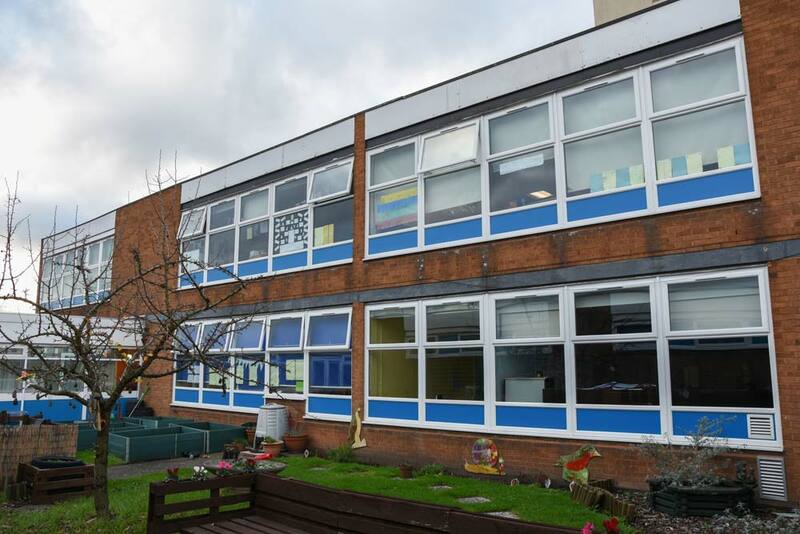 During our work experience programme, some of the children from the school even helped make the windows.